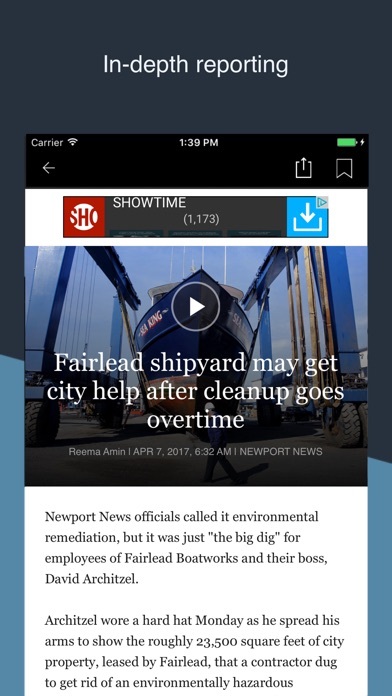 The app often fails to load an article and will just freeze up. I often have to force restart the app. Not worth the money until they clean this app up. I pay for this app to get local news. MCall either doesn’t read or ignores feedback. Their video ads play automatically, blaring the volume until you scramble to either mute the volume or stop the ad playback. App is also unstable and often crashes when loading articles. When I find another means of getting local news I’ll cancel my subscription to this and likely the paper version which nobody at the office reads anymore. The Morning Call has spammed me unrelentingly for years. I downloaded this app so I could leave this review. I have no idea how they got my email address, but no amount of unsubscribing or complaining to them or marking them as spam in gmail can stop whoever their marketing genius is from getting past the filters yet again. They must change addresses and domains to accomplish this, and while it’s some technical feat, it probably isn’t legal. I desperately want off this obnoxious list and am simply trying one more venue here to attempt to effect that. I guess my next step would need to be a state attorney general in Pennsylvania. 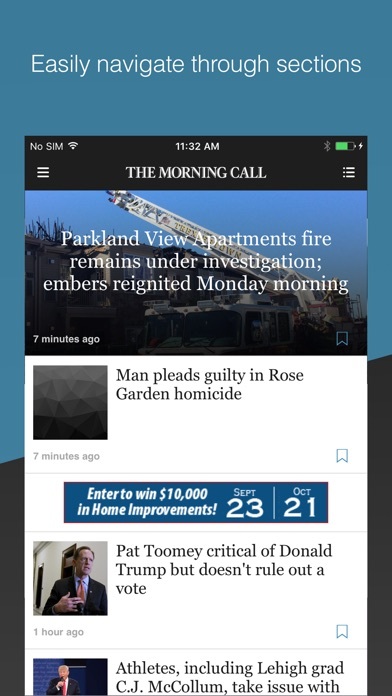 The Mcall app is excellent in the way it displays news items. It flows well and you can find anything you wish very quickly and easily. 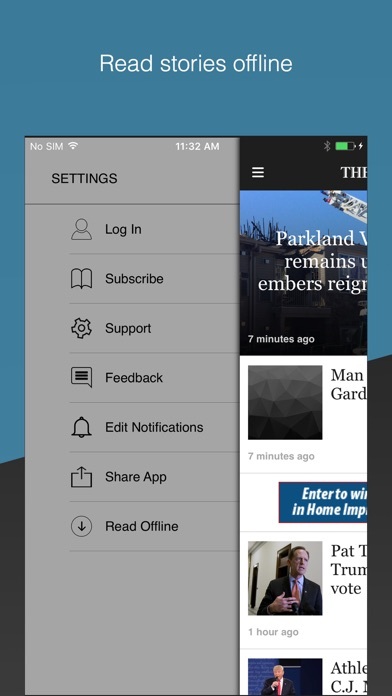 Well-designed news app providing convenient access to local news. Would love it if the Trib Co would hire back all of the local reporters to bolster an important foundation of our Democracy! Much better free options for getting Lehigh Valley news that don't charge you for reading more than 5 stories a month. I downloaded the app and in 10 minutes was screwed and couldn't read another story this month. Lehigh Valley Live and 69 news do not have these restrictions. The recent update made this very poor ap even worse. Very difficult to use. 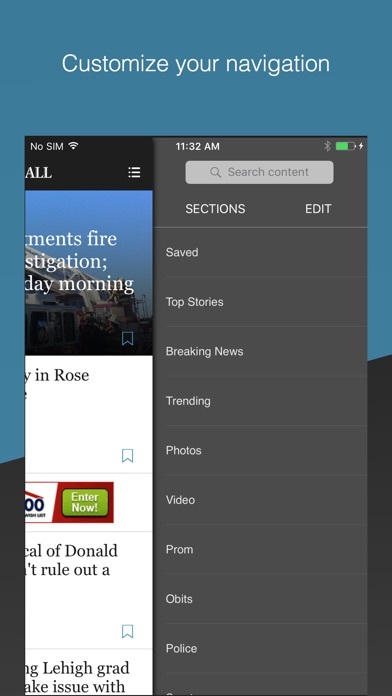 It's difficult to navigate this app if you want anything but articles. Managing subscriptions is not as easy as it really ought to be. I have been reading the Morning Call on my IPad for quite awhile. The improvement over time has been great! I have always received it along with my subscription for the newspaper. I have read the Morning Call all my life-since the 1950's. At times I was very frustrated with the delivery of my paper - the digital paper solved that problem.